AA Rowley's Towing – Heavy duty and light duty towing, as well as roadside service, cargo hauling, and other towing related services. Since 1985, AA Rowley’s Towing has been serving the central Oregon coast from Newport. It’s not just having the right equipment but knowing how to use it. Like a friend AA Rowley’s Towing has been there for you. You never know when you might need quality roadside assistance. Whether you have a flat tire, some sudden engine trouble, or even just ran out of gas, it would be a heavy-duty load off your mind to know that AA Towing is available and equipped to offer you the help you need when you need it. 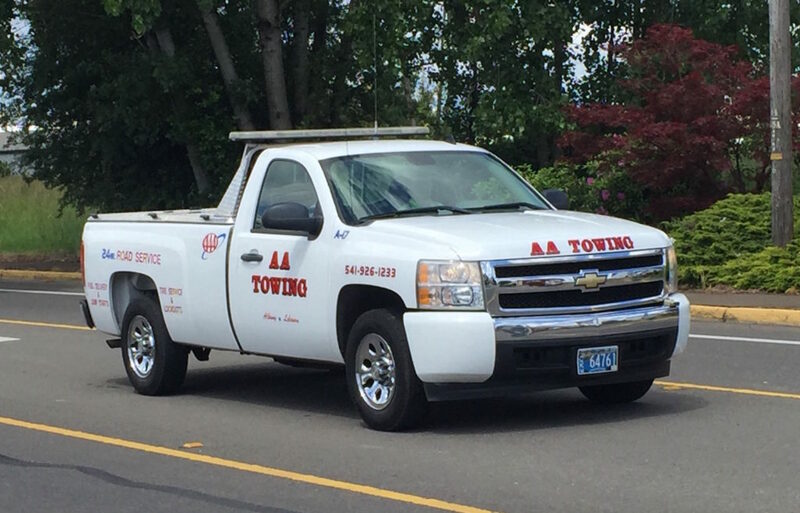 AA Towing offers a variety of towing and other auto services throughout Albany, OR and the surrounding areas, including Lebanon and Corvallis and the greater Willamette Valley. You can depend on us not only for quality, affordable towing services but also repairs and dismantling. 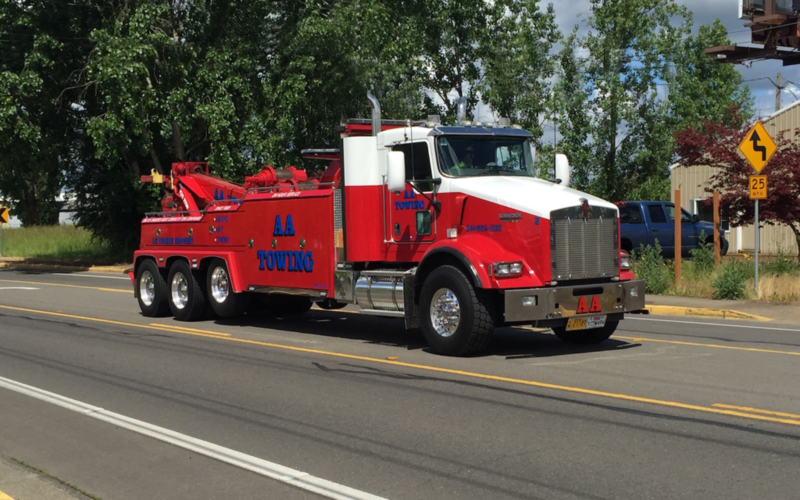 AA Towing offers 24-hr services in Albany, OR & surrounding areas, including Corvallis & Lebanon. In business since 1929, we offer superior services from jump starts to heavy vehicle towing. Our job is to tend to your vehicle and your trouble, so your obstacle is our challenge and specialty. AA Towing is equipped to handle a variety of sudden roadside situations. AA Towing offers a variety of emergency auto services in Albany, OR and the surrounding areas, including towing and locksmith services. Complete auto & transmission repairs also available. We specialize in heavy duty towing and recovery. From 18 wheelers to heavy service vehicles in distress. We provide the appropriate equipment and experienced personnel to service your light towing needs. Out of gas, a dead battery, or flat tire? AA Towing will send the service truck with experienced drivers to help. We serve all the major auto clubs. towing service, lockout assistance, fuel delivery, tire changes, jump starts.